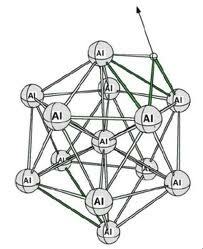 Alloy: A mixture of elements that has metallic properties. 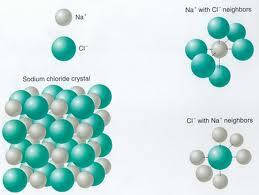 Anion: Another name for a negatively charged ion. Cation: Another name for a positively charged ion. 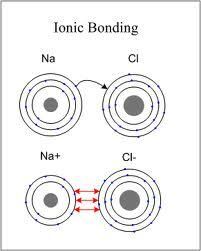 Chemical Bond: The force that holds two atoms together. 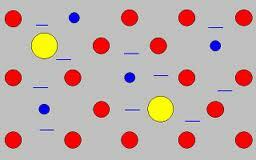 Delocalized Electrons: Atoms that are free to move. 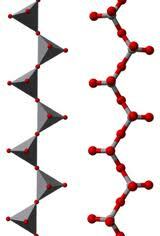 Electrolyte: An ionic compound whose aqueous solution, conducts and electric movement. 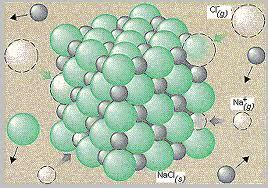 Electron Sea Model: States that all metal atoms in a metallic solid contribute their valence electrons to form a sea of electrons. Formula Unit: The easiest ratios of the ions represented in an ionic compound. 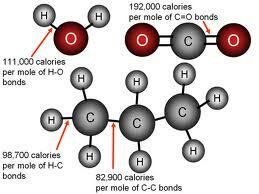 Lattice Energy: The energy that is required to separate one mole of the ions of an ionic compound. 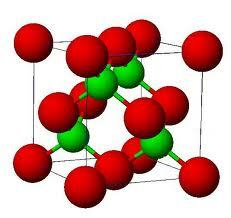 Monatomic Ion: A one atom ion that indicates the charges of the atoms due to the location on the periodic table. Oxidation Number: The charge of the Monatomic Ions. 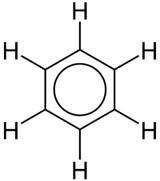 Oxyanion: A polyatomic ion composed of an element, bonded to one or more oxygen atoms. 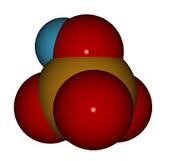 Polyatomic Ion: Ions made up of more than one atom.